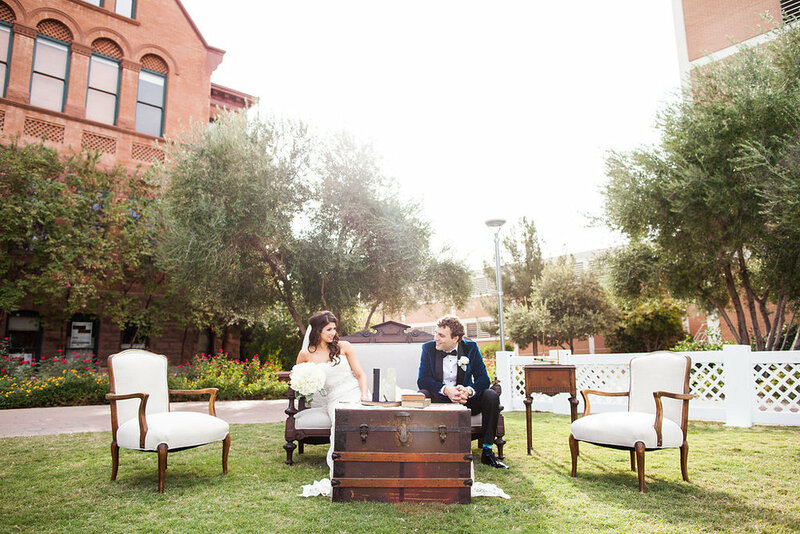 A lovely tale of two Sun Devils that return to exchange vows under the very sunset where they met. 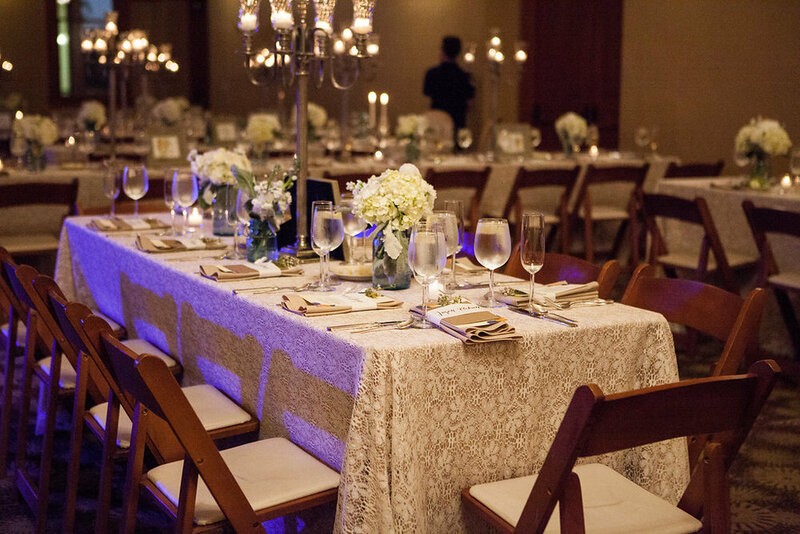 Charm, sheer elegance and a passion deeper than the rising sun sets the tone for this lovely evening. They couple ran through sparks and drove off in a classic mustang and lived happily ever after.